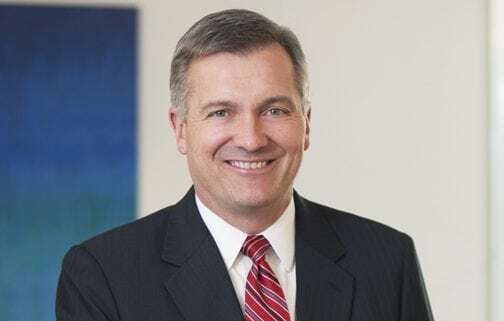 (Arlington, Va.) — The National Rural Electric Cooperative Association (NRECA) today announced that former U.S. Rep. Jim Matheson has been selected to serve as NRECA’s 6th chief executive officer. Matheson will succeed Jo Ann Emerson, who was stricken by a severe illness in August of last year. He will join the association and assume his duties as CEO in July.